Want it by Wednesday 24th April? Order within 4 days, 10 hours, 33 minutes and choose Royal Mail 24 Hour Delivery at checkout. 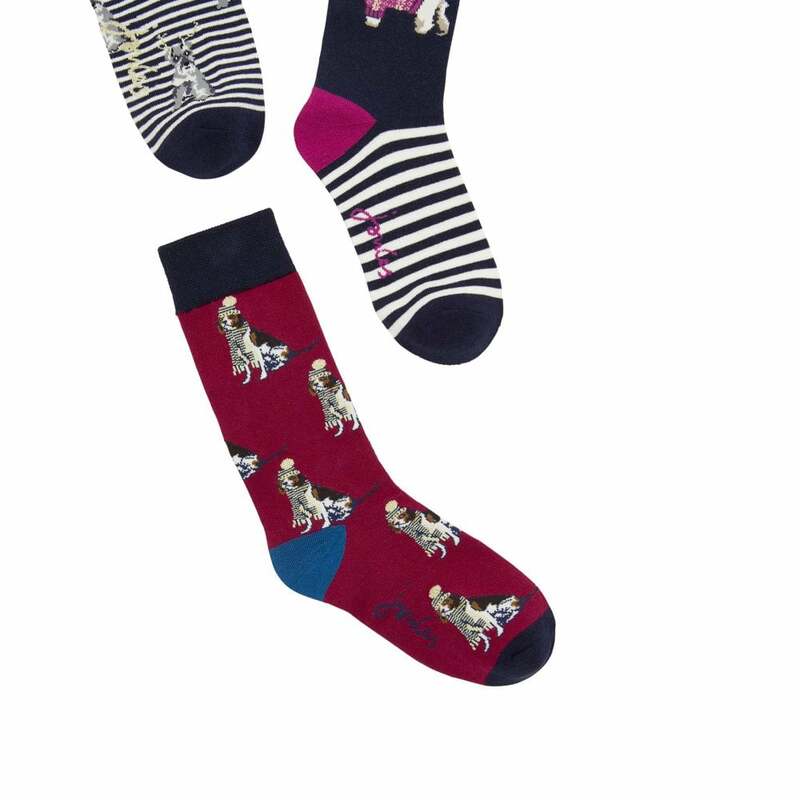 This lovely three pack of soft bamboo mix socks with an adorable dog pattern will make perfect stocking filler for those special women in your life this festive season! A perfect gift for your mum, wife or daughter, even will love this comfy fun socks!